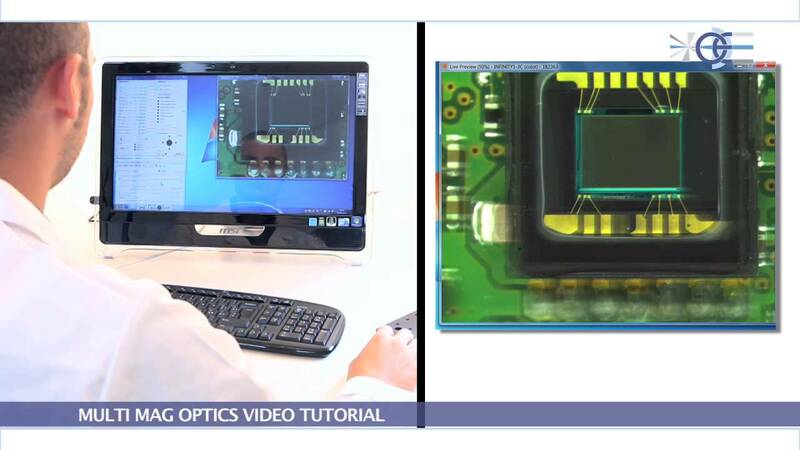 Opto Engineering TC ZR is a leading edge optical solution for imaging and measurement applications requiring both the flexibility of zoom lenses and the accuracy of fixed optics. 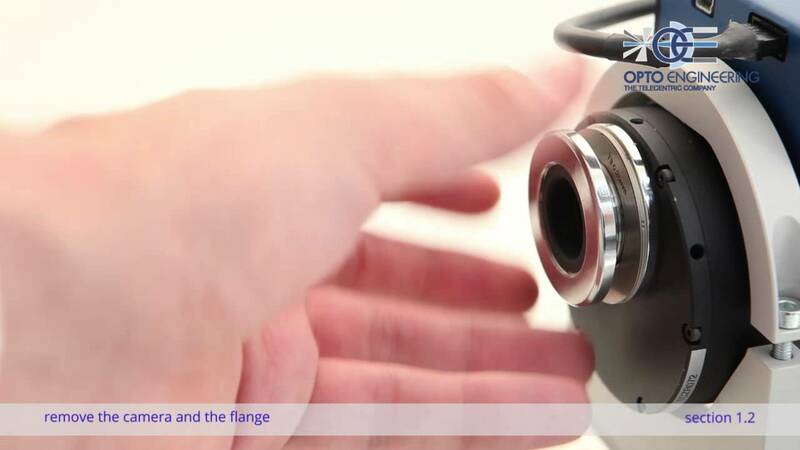 By means of a very accurate mechanism, these lenses ensure unequaled magnification, focusing and image center stability when switching from a magnification to another, thus avoiding recalibration at any given time. 4 different magnifications, featuring a total range of 8x, can be selected either by means of the onboard control keyboard or via computer through a specific remote control software. 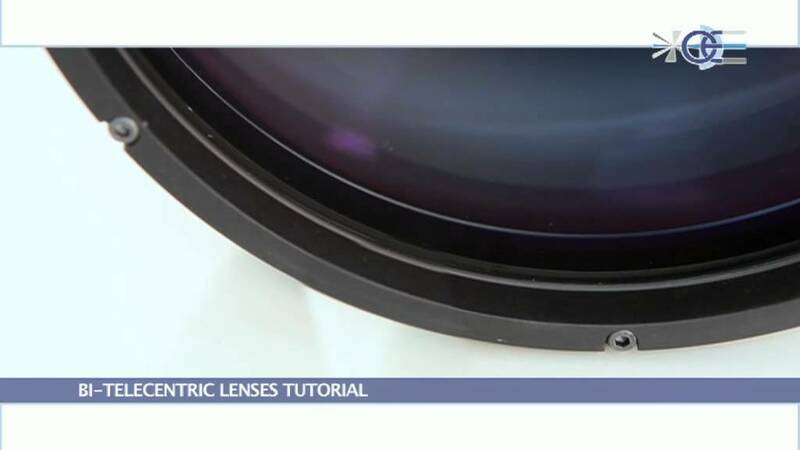 Bi-telecentricity, high resolution and low distortion make these zooms able to perform the same measurement tasks as a fixed magnification telecentric lens.